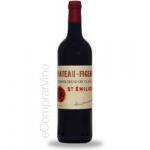 If you want to buy Château Angelus Magnum 2011, at Uvinum you will find the best prices for Saint-Emilion red wine. 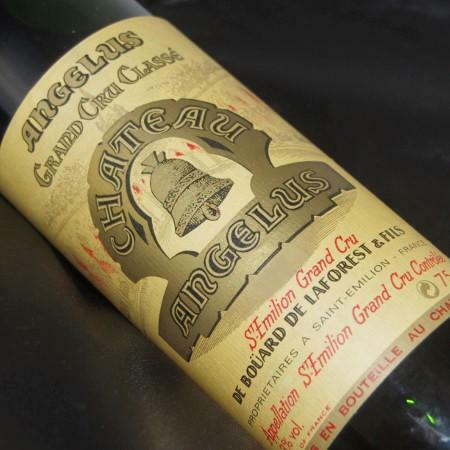 It is not possible to buy Château Angelus Magnum 2011 right now. 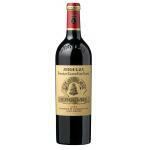 Notify me when I can buy Château Angelus Magnum 2011. 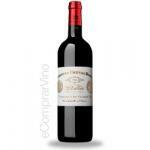 Give us your email and we will notify you when you can buy Château Angelus Magnum 2011 online. The Château Angelus Magnum 2011 : a red wine from Saint-Emilion produced by Château Angélus that is made of merlot, cabernet sauvignon and cabernet franc of 2011 and shows an alcoholic strength of 14%. 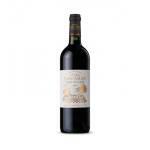 The Château Angelus Magnum 2011 is the ideal red to combine with game and meat. 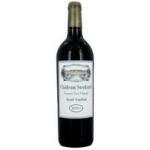 According to Uvinum users, this red wine earns 4 out of 5 points and in guides it has been reviewed: robert parker: 94 and wine spectator: 92. The border colour was almost brown. 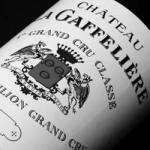 In this Château Angélus you can smell coffee. 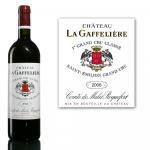 This Saint-Emilion has a very good acidity. Intense red Bordeaux. It dominates the smell of strawberries. Sweetish memories in mouth. It uncurtains a scent of red and yellow roses. 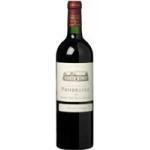 Very clear taste of raspberries. 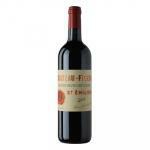 I found this 2014 fine and plesant. The goes fine with game meats. 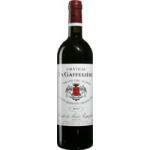 With my friends we always order Château Angélus (Primeur) Magnum. Burgundy colour. You can notice nuts in the nose. Raspberry flavour. 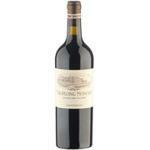 I bought some bottles of Château Angélus (Primeur) Magnum 2012 through the internet. Mixture of red and brown colour. Toasty aromas. 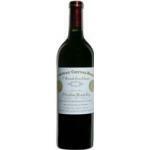 The flavours of Château Angelus Magnum were quite well compensated.